An “Easter egg” is a hidden message or joke that software developers sneak into their projects.Google has hidden one in its new, high-end Chromebook laptop, the Pixel. One of Google’s developer’s spilled the beans about it to reviewers at Wired. 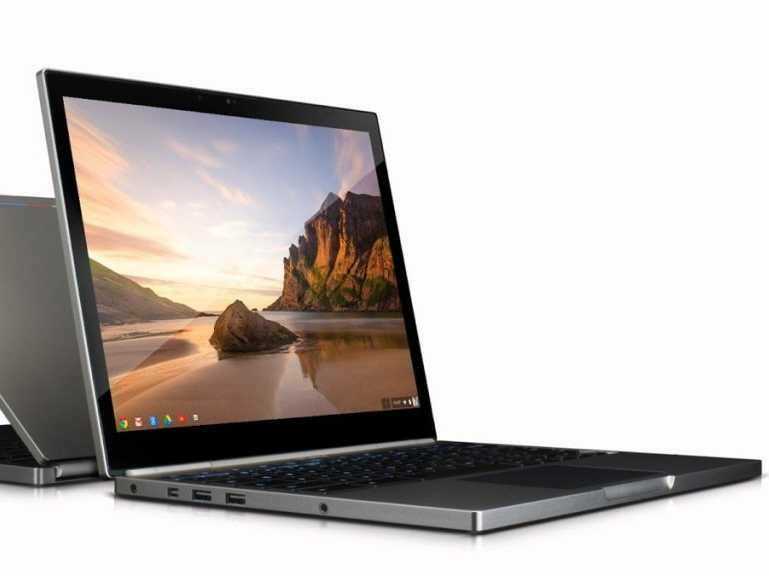 Open the Chromebook and tap out this code using Pixel’s directional keys: up-up-down-down-left-right-left-right, then B, then A. That combination is actually a “famous” Easter Egg key called the called the “Konami Code.” It comes from old-school video games, and was often used to hide extra, secret features in the game. In the Chromebook’s case, it’s just a bit of fun. It sets off a light show performed by the device’s strip of LED lights, several reviewers report. That might not be enough in itself to justify the Pixel’s bigger price tag, but it’s a fun all the same.